Are you looking for a natural energy boost? Vitamin B12 is it. 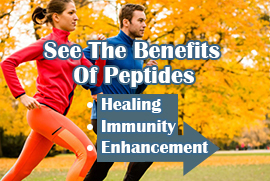 B12 is commonly used by athletes to help increase performance. Animal protein is a primary source of B12, which is why it is typical for strict vegans and vegetarians to experience B12 deficiency. However, even those who regularly eat meat as part of their diet may find they are deficient. Depending on many factors, including your diet, lifestyle, health conditions, and age, you might have different reasons for experiencing vitamin B12 deficiency. An injection provides a safe method of absorption into the bloodstream – provided you are receiving care from a reputable and licensed healthcare professional. While vitamin B12 is most commonly known to be used by athletes to enhance performance, it is important for much more than most people may realize. It is necessary for nerve function and metabolic processes inside the body. The upper arm is a common injection site for patients ranging from young adulthood to those who are middle aged, and injections are typically administered in the deltoid muscle tissue. Injections of the dorsogluteal site, or upper and outer buttock, must be performed with extreme care, as both the sciatic nerve and blood vessels could be damaged if issued incorrectly. Injections in the thigh target the vastus lateralis muscle. This site is most common for small children and infants. Injections in the hip target the ventrogluteal site. It is best suited for infants older than 6 months up to adults. 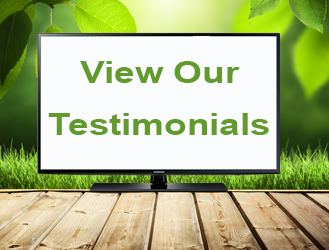 This is a preferred site by many professionals because there are not major nerves or blood vessels nearby that would be at risk for damage from a misplaced injection. After an injection, it is not uncommon for patients to feel slight soreness at the injection site. 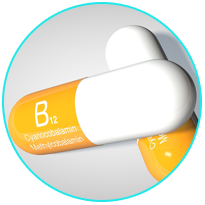 Certain patients may experience side effects from vitamin B12 injections. These may range from headaches, dizziness, nausea, diarrhea, or joint pain. Consult with your doctor prior to beginning any injection therapy.